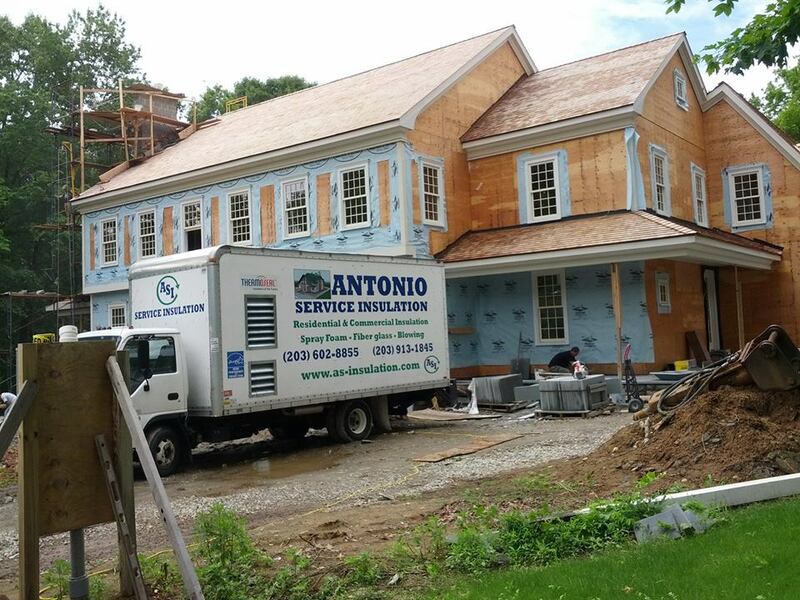 Antonio Service Insulation LLC is a family owned insulation Contractor located in Stamford, Ct. We have been serving homeowners, contractors, and commercial property managers with all their insulation needs for over 15 years. We take pride in our knowledge and expertise. Since every insulation project is unique, we take the time to review all options to provide you with the best possible solution. Our high quality work also comes with a one-year guaranty for your piece of mind. Free estimates are always given. Please call us at 203-602-8855 or contact us to discuss your project. We are happy to help! To learn more about our services, please try our online contact form or call 203-602-8855 today to schedule a consultation.